Whether you want to replace your windows or doors, you won't regret hiring Greyrock Window & Door for installation services. We've worked hard to earn a reputation for providing first-rate installation services and unmatched customer care. 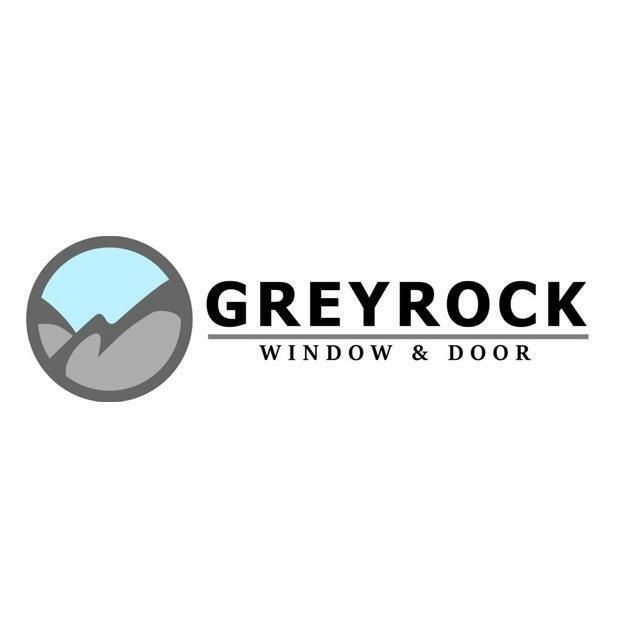 If you're ready to replace your windows or doors, turn to Greyrock Window & Door. Schedule an appointment right away by calling 970-893-4600. We serve residents of northern Colorado and southeast Wyoming.